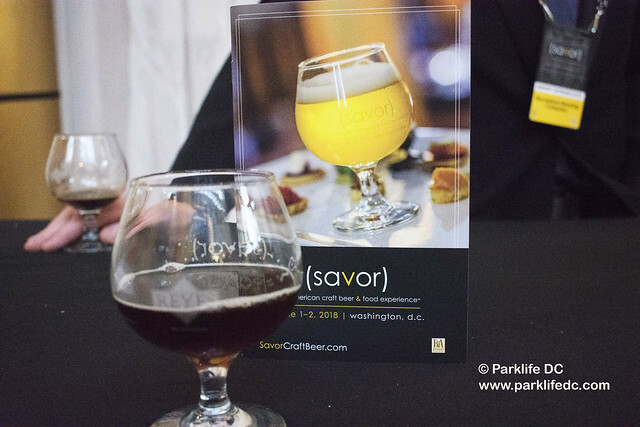 Presented by the Brewers Association, SAVOR marries flavor-forward, independent craft beer with sublime small bites to create an unforgettable dining experience for beer lovers and foodies alike. For its 12 anniversary, SAVOR will serve more than 180 beers from more than 90 small and independent craft breweries — one-third of which are participating for the first-time —representing craft breweries of all sizes from 34 states plus DC. Read our exclusive Parklife DC interview with Adam Dulye, Brewers Association executive chef. As always, Adam Dulye, Brewers Association executive chef and author of The Beer Pantry, will collaborate with noted chefs, Cicerones®, and purveyors to create a special menu for the event. Bookmark SavorCraftBeer.com to buy your ticket on Feb. 27!